Northants scaffold has over 15 years experience in the scaffold industry, during this time we have accumulated a wealth of knowledge to ensure that our clients have complete peace of mind at all times when we are working on site. 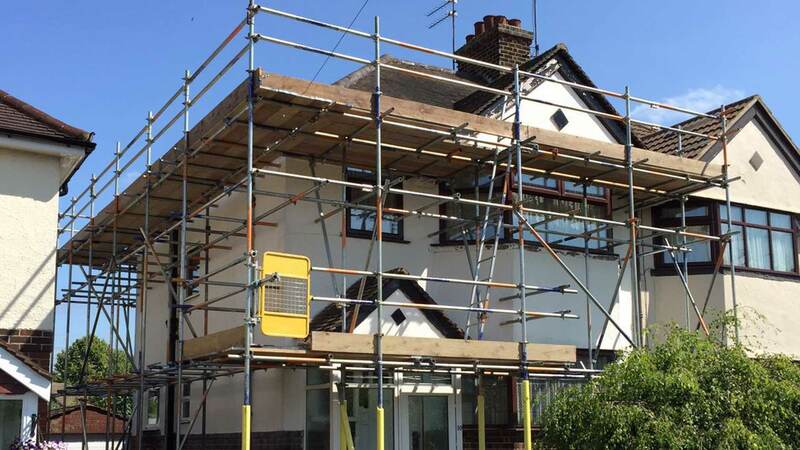 At Northants Scaffold we pride ourselves on offering excellent service for the construction industry, domestic and commercial customers alike. We are customer focused and realise how important it is to provide the best possible service to our clients. We employ only the most experienced work force, fully trained reliable CISRS (Construction industry training board (CITB) trained and registered operatives. Free Site surveys and quotations. © Copyright 2019 Northants Scaffold Ltd. Website and Hosting by Sublime Media Ltd.